Miles is a second-year music major at Tarrant County College Northeast Campus whose focus is jazz studies. Miles graduated from L.D. 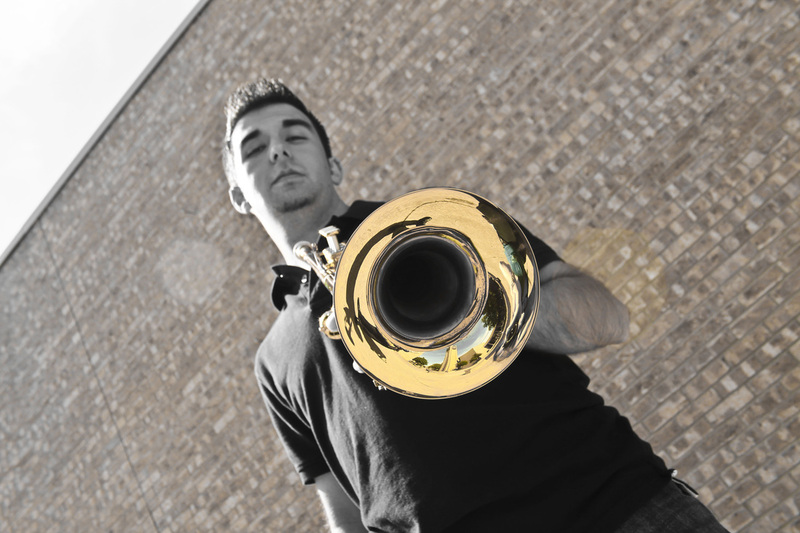 Bell in 2011 and is in his third year at TCC where he performs in both the Jazz Lab Band and NE Jazz Combo. Miles is the Student Instructor (SI) for Jazz Improvisation I and II, where he assists students in learning jazz transcriptions, articulation, phrasing and other challenges associated with learning to perform and improvise jazz. Much of Miles’s work as a Student Instructor involves course preparation such as preparing jazz transcriptions for use in the class and tutoring students individually before and after class meetings and rehearsals. Miles plans to attend the University of North Texas to complete his Bachelors of Music in Jazz Studies.